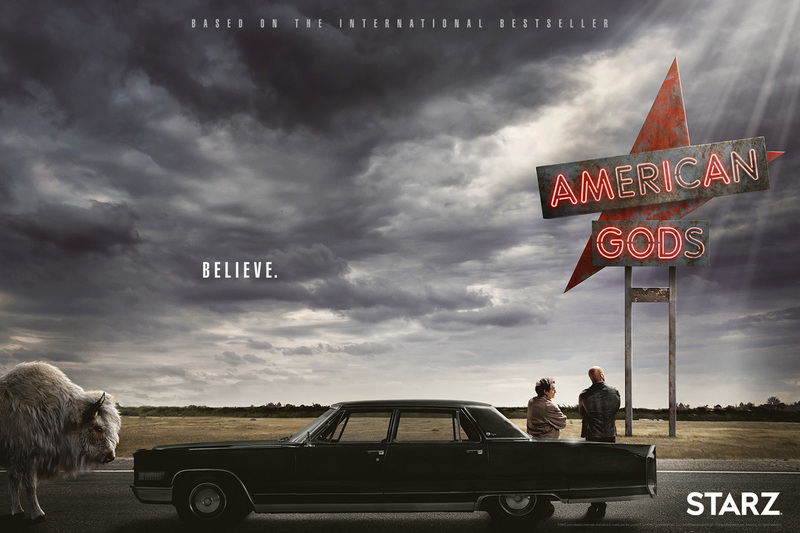 Chances are that if you keep up with this blog, then you also know that the Starz adaptation of American Gods is slated to premiere on April 30. And if you didn’t know this before, well, now you do. I admit I’m pretty excited about this. I’ve been looking forward to seeing it for a while now, and quietly trying to figure out if I have access to a Starz streaming service, since they announced their adaptation to screen a few years ago. But I need to get on my soapbox, here, for a moment. Everyone, and I mean everyone, should go to their local bookstore, pick up a copy of Neil Gaiman’s masterpiece, and read it, ideally, before April 30. Here’s the deal: I can’t promise that the adaptation will be good, though the trailers and cast seem promising. 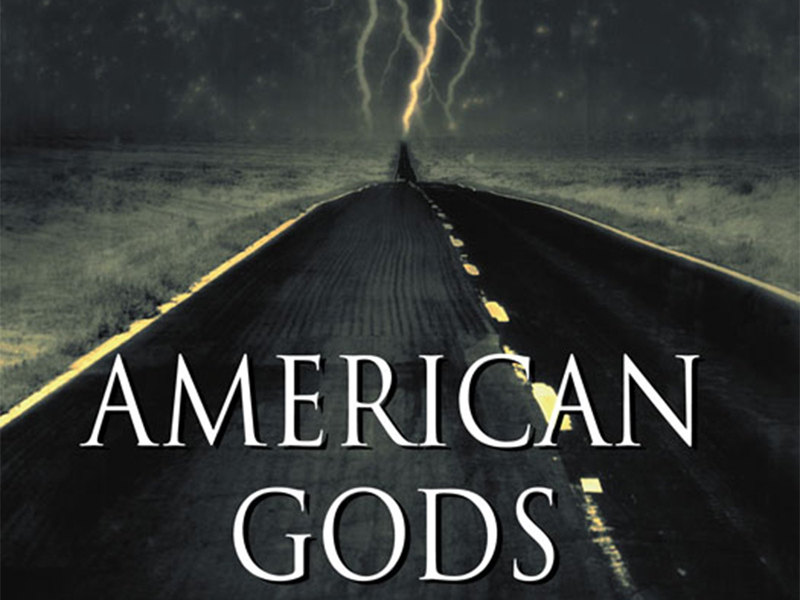 What I can promise is that American Gods is a great read. I picked it up randomly one afternoon and didn’t put it down till nearly 2 a.m. that night. It’s fascinating and fantastical and grounded, and somehow magical and human, all at the same time. Oh, and it’s incredibly well written. The story centers around a man named Shadow, fresh out of prison, who gets hired by a Mr. Wednesday, who finds himself in a world of magic and gods and human belief. The story manages to be insightful on a level that elevates fantasy by using its best qualities, which is, I imagine, why it won both the Hugo and Nebula Awards when it was released in 2001. What are the Hugo and Nebula Awards? To put it succinctly, they are the Oscar and the Golden Globes of fantasy and science-fiction genres. If you find this honor underwhelming, then let’s just say that an author winning both of these awards with one work puts Neil Gaiman in the company of a select few fantasy authors, namely Frank Herbert, Ursula K. Le Guin, Arthur C. Clarke, Isaac Asimov and Orson Scott Card. And if none of that impresses you, then I’m not sure this blog is for you. Really, though, if you have any interest in the upcoming premiere, I can’t recommend exploring the source material enough. I would especially urge you to check it out before watching the TV show. Unfortunately, adaptations rarely live up to their sources, and the only times in my memory that they have, it has been because the adaptation relied on the viewer knowing the original work, and explored new ideas while remaining as faithful as possible. As an avid reader, this is what makes good adaptions so endearing. Reading the book first can only make the show better. Even if it’s bad, I guarantee you’ll watch the show for simple love of Neil Gaiman’s work. Look, when it really boils down to it, this is all just an excuse to get you to read a really good book, and to check out the show. Why? It’s just that good. That’s why.